According to recent reports most burglars uses the garage as their favorite entry point. Sad to say, this makes your expensive garage door no less than useless. But don’t worry. Hiring our professionals at Garage Door Repair Glencoe can surely make the difference. Our team has the knowledge and tools to keep your doors durable enough to withstand any force entry attempts that might take place. 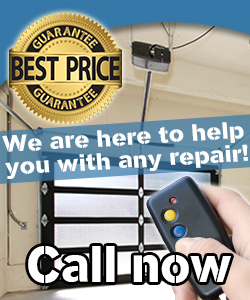 Call us immediately if your garage door needs repair and we’ll send our best guys to fix it. We also provide maintenance services to keep your doors in tip-top condition. To avail our quality services, you can contact our staff at Garage Door Repair Glencoe today.